"Their Music Made Them Famous, Their Lives Made Them Infamous"
In this musical biopic, a rock band from Los Angeles helps to create the popular glam band trend of the 1990s and rides the wave to the trend to huge success, while also trying to survive the excesses behind the scenes. This Netflix original film is based on the career of the band Motley Crue. 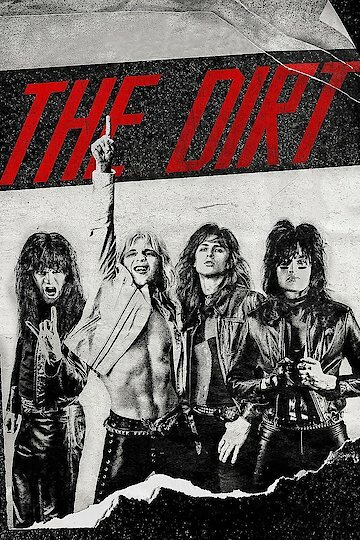 The Dirt is currently available to watch and stream, download on demand at Netflix online.